Draycott Racquet & Fitness Club will invest in eight new Impulse Machines, two New Star Trac Treadmill’s and some additional free weights. The gym will also be fully redecorated and lockers will also be installed. The gym refurbishment will take at the end of July, with the new gym open by the 1st August 2018. 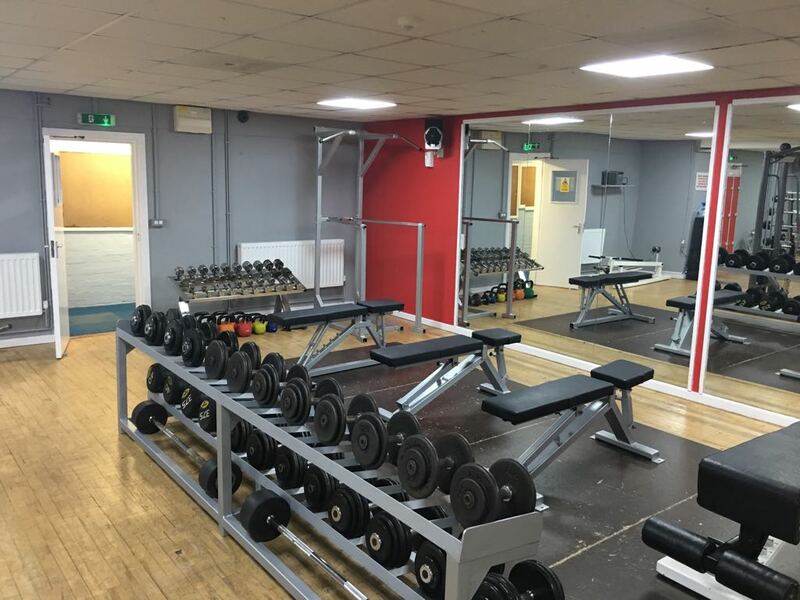 Fitness Director, Mike Heath, said: “We have seen some excellent growth in our fitness membership in recent years and we are delighted to be able to upgrade our fitness equipment. The improved fitness facilities will encourage new members of the community to try get fit and maintain a healthy lifestyle and improve facilities for the existing members”. Draycott Racquet & Fitness Club is a multi sport site which offers tennis, squash, badminton, gym and a selection of fitness classes including spinning. The club is open to all and both new members and visitors are welcome. For more details about the Draycott Racqet & Fitness Club, please visit www.draycottfitness.co.uk.